Nintendo has announced that it will broadcast a Mobile Direct presentation tonight that will cover their upcoming mobile game, Dragalia Lost. The Mobile Direct will start at 8.30pm PT (11.30pm ET), and will share more about what those interested in playing the game can expect from it. Cygames has previously worked on mobiles games such as Dragon Quest Monsters: Super Light, The Idolmaster: Cinderella Girls, Umamusume: Pretty Derby, Granblue Fantasy, The Idolmaster: Cinderella Girls Starlight Stage, Rage of Bahamut, and Shadowverse. 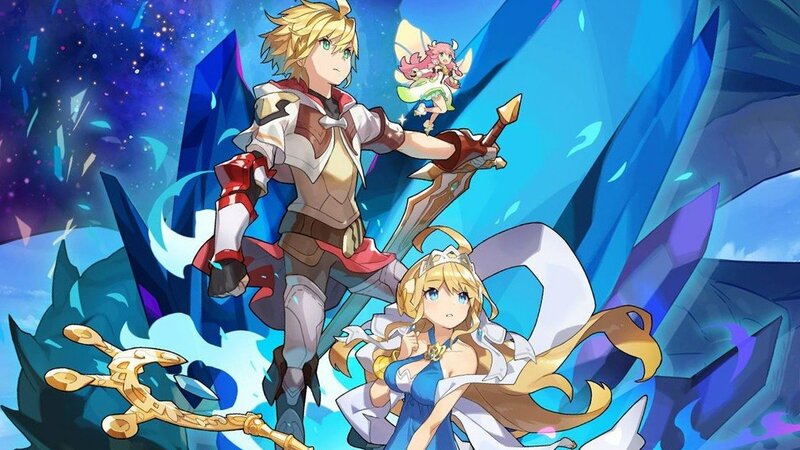 Dragalia Lost will release for smart devices in the United States, Japan, Hong Kong, Taiwan and Macau on September 27th.